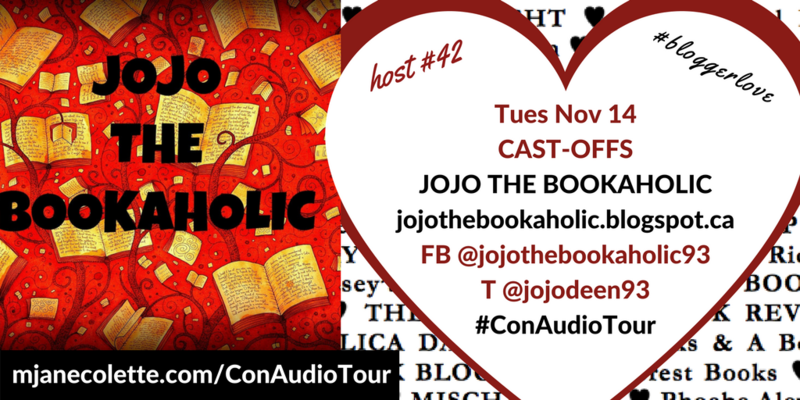 Chapter 42: CAST-OFFS is now happily love at JoJo The Bookaholic! Go listen – read (get the password!) – and enter all the contests THERE! And now, get thee to JOJO THE BOOKAHOLIC to experience Chapter 42.